The population as of 2000 is 474,214-80 percent of whom live on the mainland, and of that group, 90 percent are Fang. The original inhabitants of Bioko are of a group called Bubi, descendants of mainland Bantu tribes. Bioko is also home to descendants of former slaves who were freed in the nineteenth century. Many Bubi have recently immigrated to the continent, and along with other, smaller Bantu-speaking tribes, comprise the remaining 10 percent of the population in Rio Muni. Minority tribes include the Kombe, Balengue, Bujebas, Ibo, and Ibibo. There is a small group of Europeans (fewer than one thousand), most of them Spanish. Equatorial Guinea is located in west central Africa, bordered by Cameroon to the north and Gabon to the south and east. Despite its name, no part of Equatorial Guinea's territory lies on the equator. The whole country lies within the Atlantic Equatorial coastal forest eco-region. Equatorial Guinea is a lush tropical country where you can find truly deserted white sand beaches and exotic species of birds, and plenty to satisfy the vacation adventurer. On Bioko Island you will find astonishing views of inactive volcanic craters, rainforests full of primates, and perhaps nesting sea turtles along the shore. 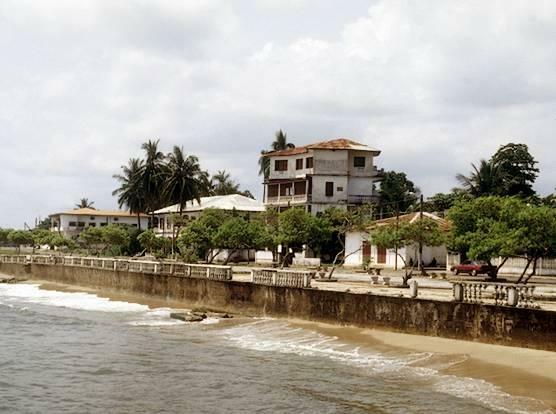 Back on the mainland, Bata is a pleasant colonial town undergoing a face-lift; so it is a refreshing combination of the old and the modern. The wildlife-filled rainforest of Monte Allen National Park is a hidden treasure, and the remote island of Corisco offers white-sand beaches and small communities of traditional cultures, if you are interested in a more cultural experience. Equatorial Guinea has a tropical climate with distinct wet and dry seasons. From June to August, Rio Muni is dry and Bioko is wet; from December to February, the reverse obtains. In between there is a gradual transition. 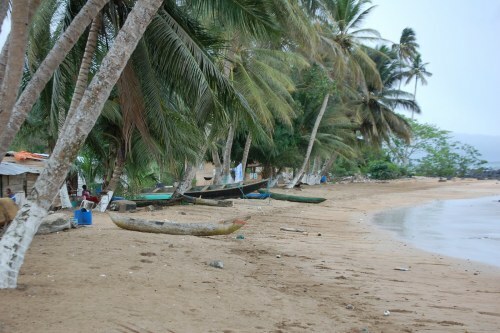 Rain or mist occurs daily on Annobon, where a cloudless day has never been recorded. Mangrove swamps lie along the coast of the island. 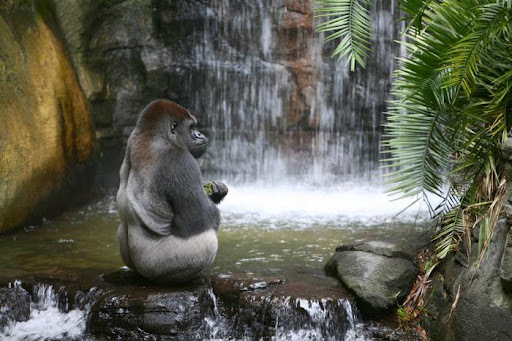 Rio Muni is mainly tropical rain forest and is home to a variety of animals. The temperature at Malabo, Bioko, ranges from 60 to 91 degrees Fareinheit, though on the southern Moka Plateau normal high temperatures are only 70 degrees Fareinheit. In Rio Muni, the average temperature is about 80 degrees Fareinheit. The Pygmy and the Ndowe tribes first inhabited Equatorial Guinea, then the Bantu peoples began to arrive in the twelfth and thirteenth centuries, beginning an ongoing history of tribal wars. The Fang prevailed and dominated the area. At the end of the 1700s, Spain acquired a large area of Africa from Portugal in a trade; this area included both Rio Muni and Bioko. Bioko was one of Spain's most profitable territories in Africa. When the Spanish Civil War ended, the Spanish began to invest more in the development of Equatorial Guinea, so, for a time there was increasing prosperity. Industry grew, and cocoa and timber both contributed to a strong economy. In 1963 Rio Muni and Bioko were officially united as Equatorial Guinea, and they declared independence in 1968. After this, some severe turbulence occurred and the country became embroiled in bitter internal conflicts. Today, the country is still attempting to rebuild and to establish a degree of political and economic stability. 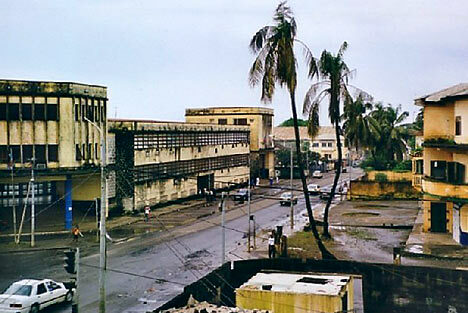 Equatorial Guinea's capital city is Malabo, and the other significant towns are Bata and Ebebiyin. 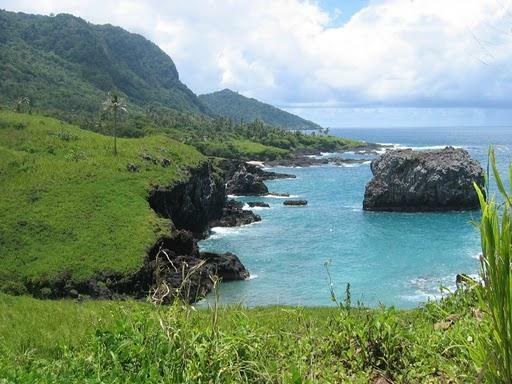 There are many things to see and do in Equatorial Guinea and some very beautiful vistas to appreciate. The Pico Malabo volcano area offers a combination of both adventure and a luxurious view, with a number of secluded hiking trails and opportunities for mountain climbing. If you enjoy seeing primates up close, the Cascades of Moca, Lake Biao and Lake Loreta, are popular destinations inhabited by several species of monkey. If you are a nature lover with a special proclivity for jungle animals, don't forget to visit the Monte Allen National Park. It is accessible via a series of trails through the jungle and is inhabited by elephants, leopards and several bird species. Of course, if you just want to relax, you may want to try out the white sand beaches of Corisco Island. The nightlife in Equatorial Guinea is fairly exciting in the capital city of Malabo and the mainland Bata. There are outdoor bars that serve up the malamba, a local sugar cane brew, in addition to beer and palm wine produced locally. Some bars offer live music from popular local bands. There are some lively nightclubs in Equatorial Guinea for an energetic evening of dancing. For a truly local experience, you can opt for open air dance clubs with live local music and traditional dancers who are quite willing for visitors to participate and to show their latest dance moves. The principal religion in Equatorial Guinea is Christianity, the faith of 93% of the population. These are predominately Catholic (87%) while a minority are Protestants or other denominations (5%). Another 5% of the population follows indigenous beliefs and the final 2% comprises Muslims, followers of Baha'i and other beliefs. Spanish and French are the official languages of Equatorial Guinea, but Pidgin English is also used, particularly on Bioko. Most people's daily lives are conducted in tribal languages, including Fang, Bubi, or Ibo, all of which are in the Bantu family of languages. Equatorial Guinea's cuisine is very simple, yet quite tasty. The most popular dishes are those made using fish. Generally, all the ingredients and spices needed to prepare these dishes can be found in the seas and forest of Equatorial Guinea. In addition to fish, some national specialties are: chicken served in a peanut butter or cream sauce with rice or boiled plantain; meat or fish grilled with crushed pumpkin seeds served in leaves; smoked beef with a black pepper; and the delicious roast duck with cheese and onion leaf. Cassava, sweet potatoes, yams and plantain are staple foods and often served with fish or meat. Fruits are heavily consumed in Equatorial Guinea picked from the local trees. They are very delicious and rich and are served daily either as snacks or appetizers. The national drinks are malamba (local sugar cane brew), Osang (African tea), and locally produced beer and palm wine. There are only a few restaurants in Equatorial Guinea, and most restaurants serve Spanish or continental cuisine and local dishes.